MOST ORDERS SHIP SAME DAY OR NEXT DAY! Thank you for visiting MyUniqueWoodenToys.com. We dedicate this site to children who have a creative mind and parents who want to give the best to their kids. You can find unique wooden toys and games right here. Buy wooden toys for children from us today! 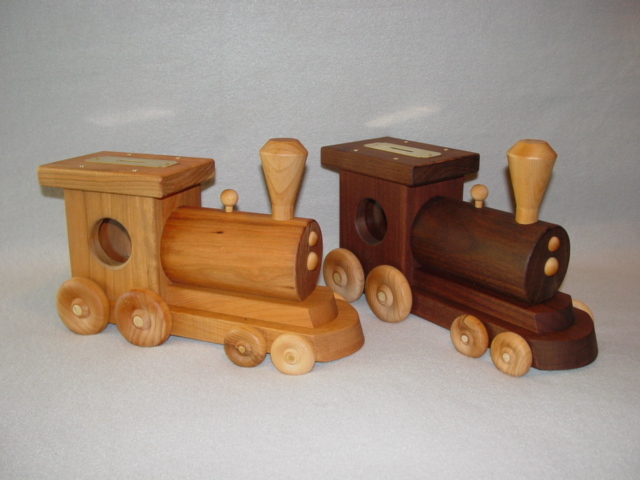 We are USA wooden toymakers from Indiana. Check our Amish built wooden toy barns and farm play sets. Enlarge your child's imagination with a unique wooden fishing pole! Check out our Amish built wooden doll house and childrens wooden play furniture. We also make some unique wooden banks. The whole family can enjoy beautiful handcrafted wooden games and an assortment of marble rollers. Also check our our many stick horses and a variety of wooden guns for all types of play and theater productions. If you are interested in wholesale information, please contact us. If you're looking for WALDORF TOYS, you've come to the right store!